I originally created this on the xbox 360 with a friend tyrael242, took 8 months. I built this for my daughter and the minecraft community. Been featured by Stampylongnose *xbox*, Rooster Teeth on MegaCraft, and now on PC PopularMMOS. 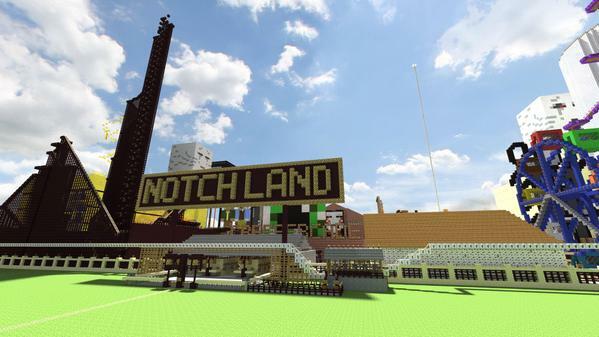 This is possibly the biggest park up for download on minecraft. I was inspired by Funland 3 and Woosh Games. If there are any bugs or fixes please contact me here. There are tons of special things to find in the map too.